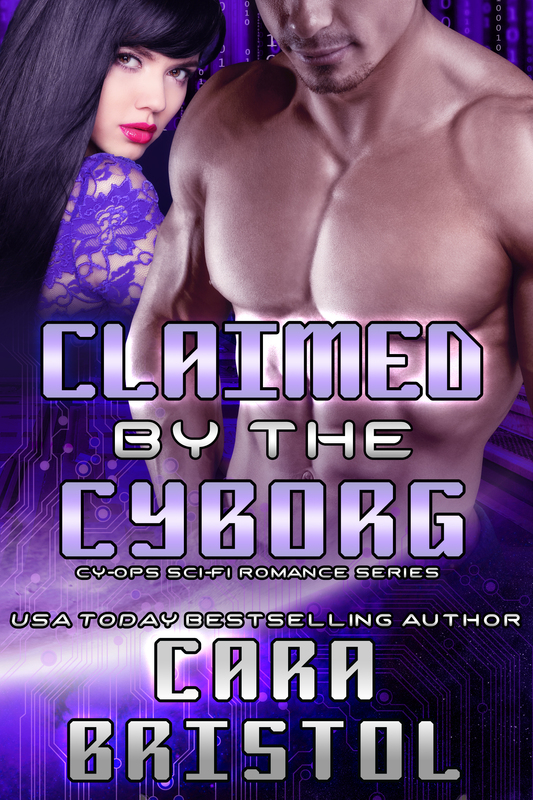 I sent Claimed by the Cyborg (Cy-Ops Sci-fi Romance 5) to my editor yesterday! For me, there are three major milestones in a book’s life: finishing the first draft, finishing my revisions and sending the manuscript to a professional editor, and release day. So, milestone two has been completed. The book will be published on January 10, 2017 and will be available on Amazon, iBooks, All Romance eBooks, Barnes & Noble, and Kobo. It won’t be available for preorder. 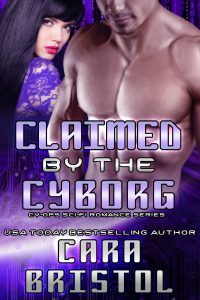 Claimed with the Cyborg is the fifth in the Cy-Ops Sci-fi Romance series, and like the others, it’s a standalone read. Both the hero and heroine were secondary characters in other books. March Fellows was in Captured by the Cyborg (book 3) and Jules/Princess Julietta was in Married to the Cyborg, the Cy-Ops extra available FREE to newsletter subscribers. 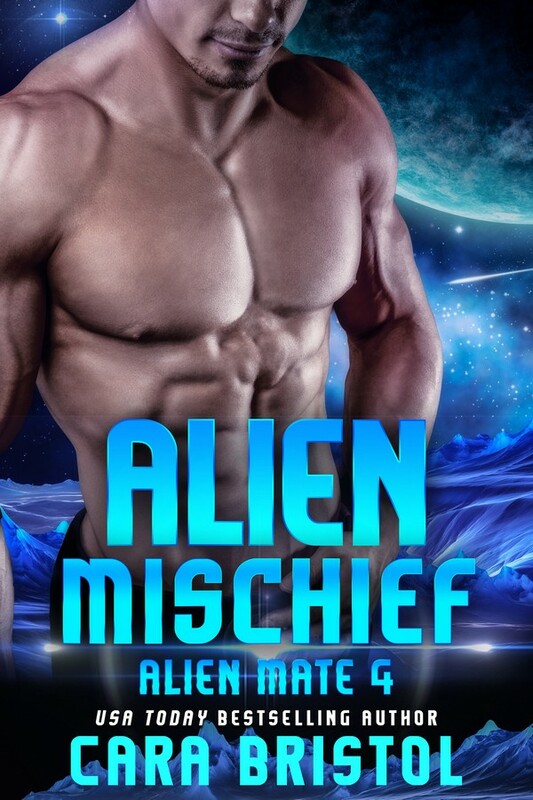 March Fellows assumed he had all the time in the galaxy to pursue a relationship with Jules, an alien exchange student from Xenia, until she vanished without a trace. After years of searching, he finds his lost love on the eve of her arranged marriage. The daughter of the Xenian emperor, Julietta never meant to fall in love with a Terran man while visiting Earth. 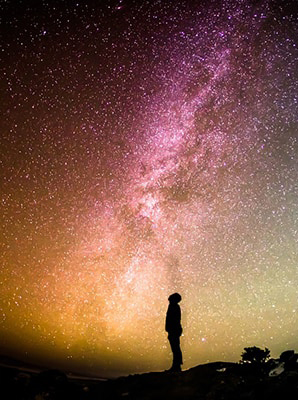 Leaving to fulfill her responsibilities on her home planet opened up a hole in her heart that could never be filled. When March, now a cyborg, unexpectedly shows up just before she is to be bonded, she struggles to find the courage to turn him away a second time and follow through with her duty. Before she can act, the lovers are thrust into a political conspiracy that threatens the Xenian empire and their lives. To be notified of when Claimed by the Cyborg has been published, sign up for my author newsletter. By subscribing, you’ll also receive Married to the Cyborg for free. 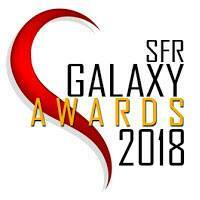 (A download link will be provided in the subscription confirmation email. You can unsubscribe from the newsletter at any time by clicking on a link in the newsletter). 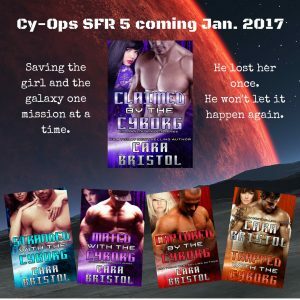 This entry was posted in My romances and tagged Captured by the Cyborg, Cara Bristol, Claimed by the Cyborg, Cy-Ops Sci-fi Romance series, cyborgs, Married to the Cyborg, science fiction romance, Stranded with the Cyborg. Bookmark the permalink. Link worked fast. I guess it’s fixed! Yep, my website is all better now. It’s on a new server. Sounds sooooo good! And that five-book graphic is amazeballs! Thank you! I owe it all to you–for letting me know about Canva. Doing graphics is so easy, and I’m getting better!